SKU: KC039_1. Category: Featured, Shop, Trees. 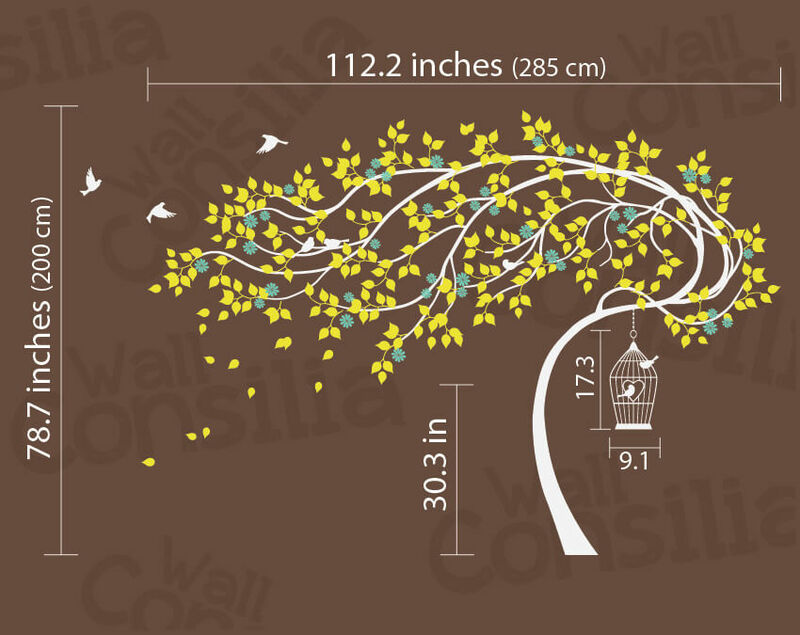 Tags: Birdcages, Birds, Blossoms, Trees. 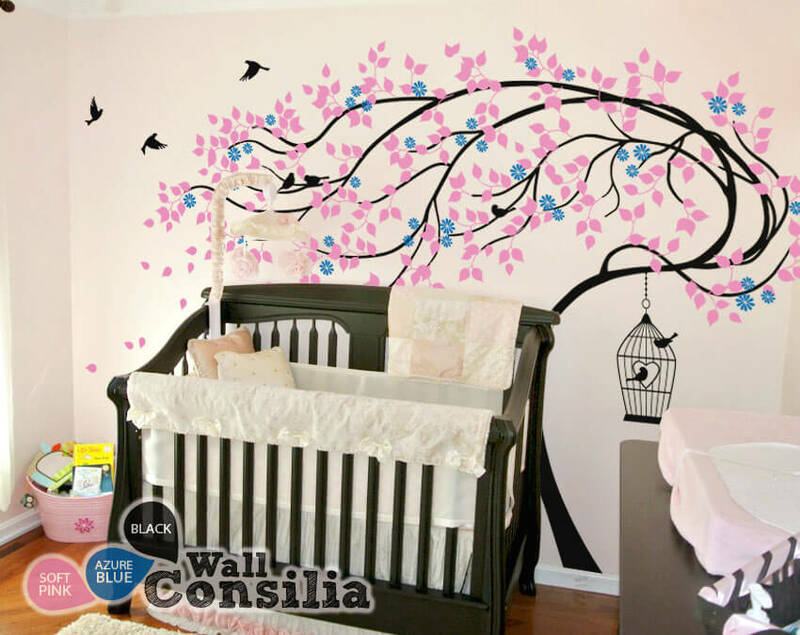 Creative Black tree in the wind with blue blossoms and soft pink leaves.